For the 26th time the readers of the magazine for "sportive and fast motorcycle riding" made their choice and voted for their personal no one amongst the sport bikes. For 10 years there is a reader's choice for the best brands in protection clothing and accessories, too. We are very proud of this result motivating us even further to develop the best possible suspension and to retain our position as the no. one brand in future. 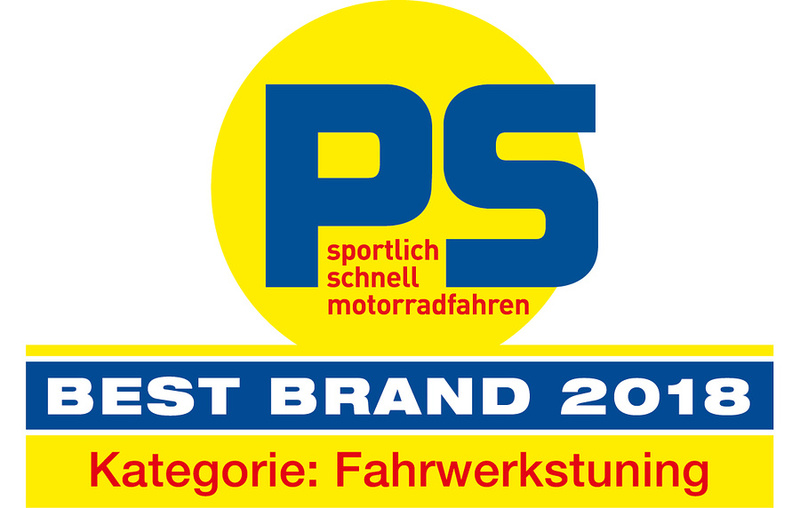 We say "thank you very much" to all PS readers and to the Motorpresse Stuttgart for this great award and the trust into our company.